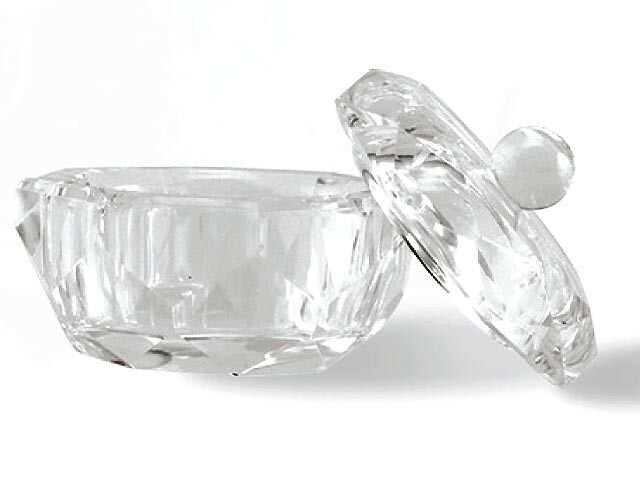 A stylish crystal glass dappen dish with matching lid. 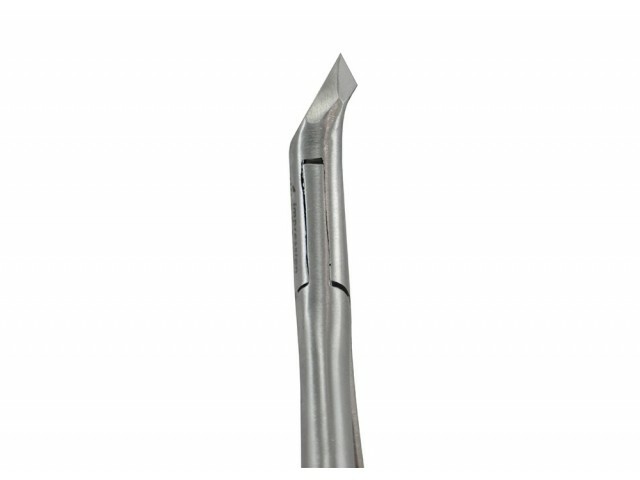 Ideally used for all liquids and powder polymers, with smooth interior surface for easy cleaning and minimum product loss. 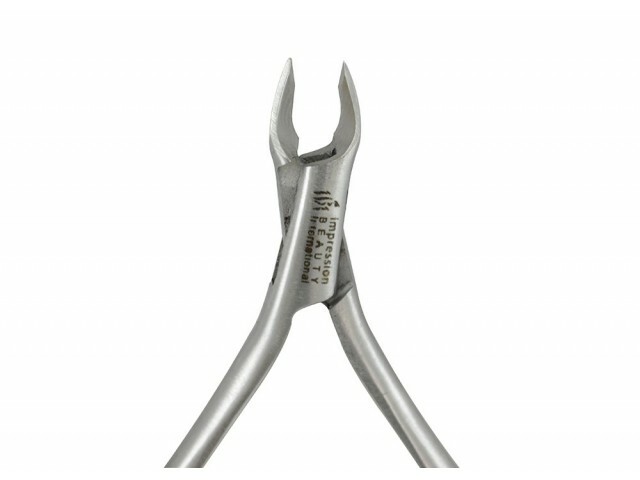 iBi's Cuti-Nip Manufactured from Cobalt steel to ensure a strong razor sharp edge, that outlasts any normal steel nipper. 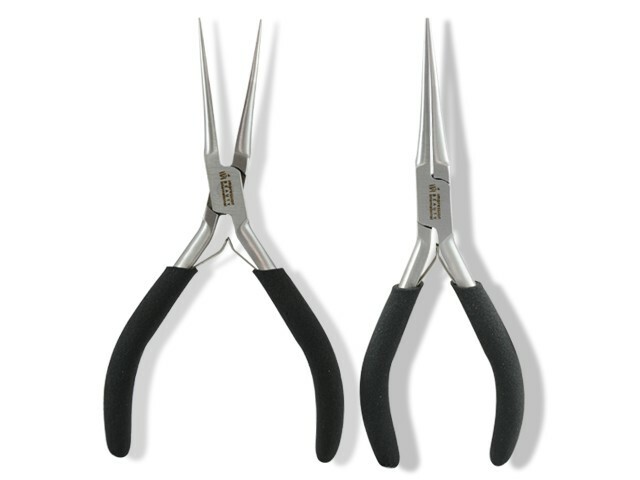 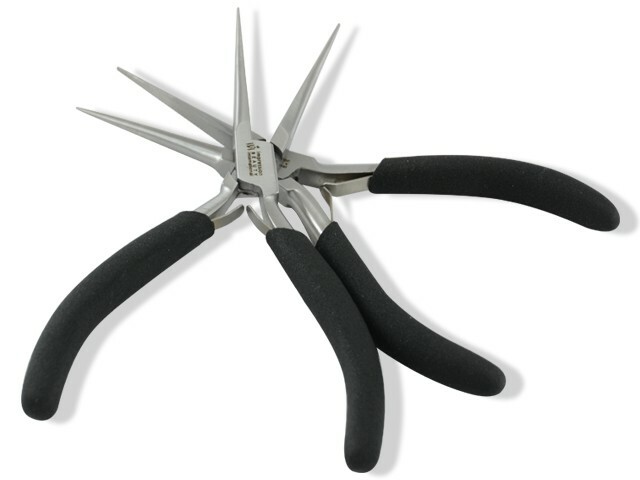 iBi’s nippers are ergonomically designed to fit the natural movement of your hand. 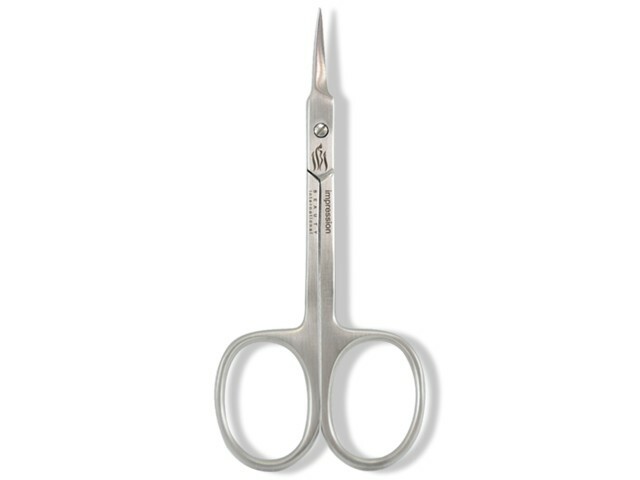 This design provides greater control, precision and ease of handling. 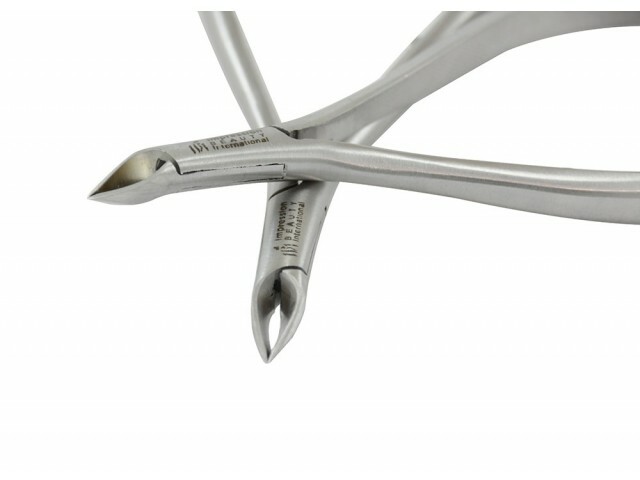 An optional double spring allows for ease of use without hand fatigue. 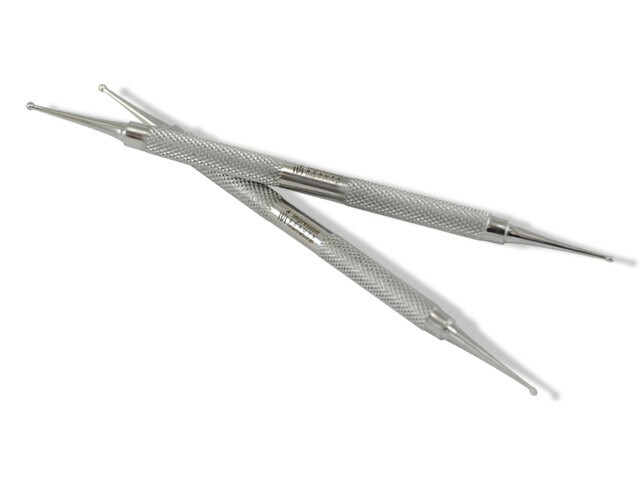 Finest Quality Cobalt Stainless Steel. 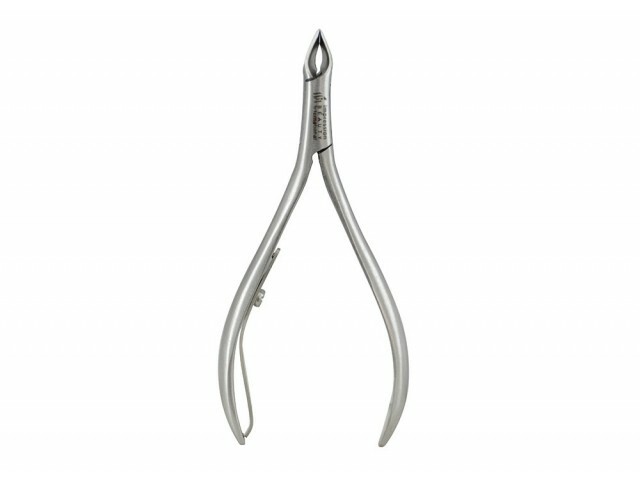 Ultra Shape Sharp 1/4 Jaw. 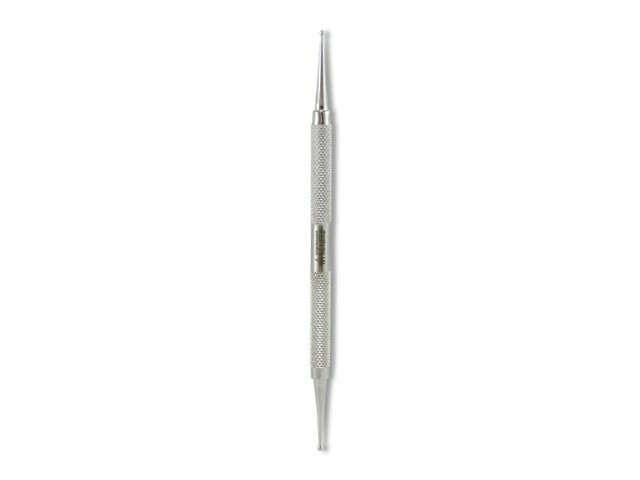 iBi’s Cuticle Pusher comes with a textured body that provides a sure grip for both manicures and pedicures. 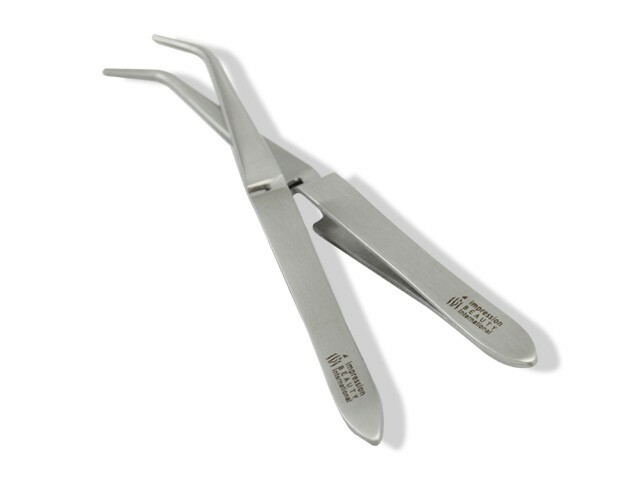 Designed with a spoon edge that slides gently and effectively over the nail without scratching to remove all eponychium (cuticle and dry skin) on one side and a sharp edge instrument that cleans gently under and around the nails on the other side. 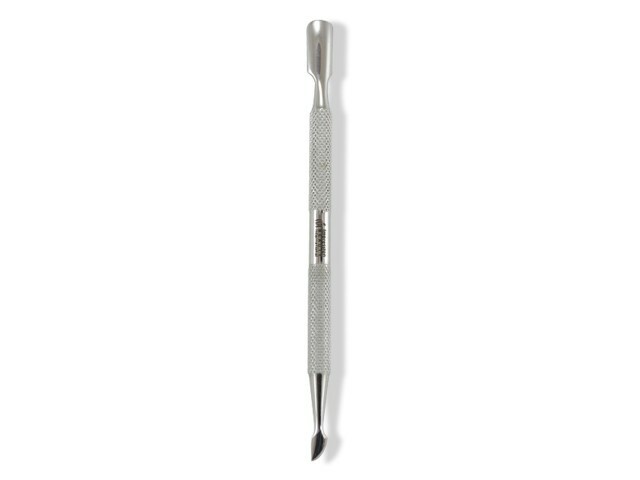 iBi Dotting Tool is Ideal for nail art and French Gel smile line applications. 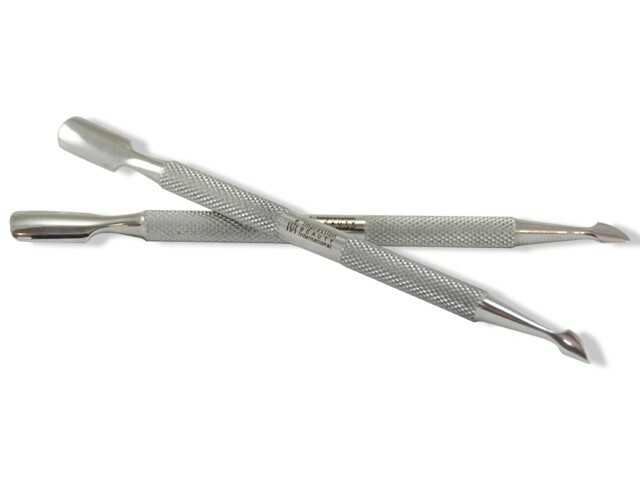 Multi-sided medium-small dotting tool for precise application. 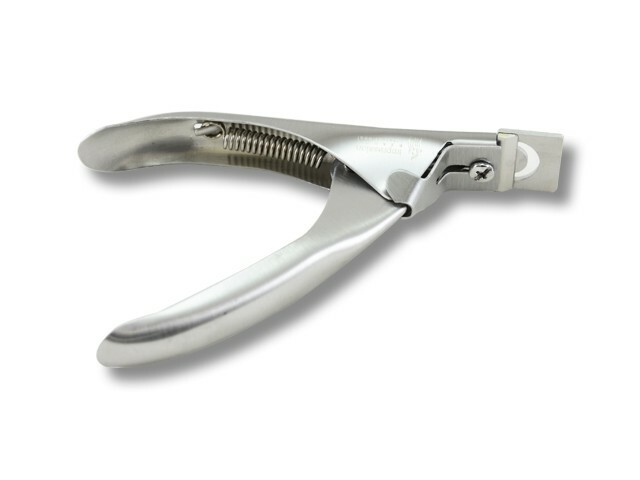 A must have for all nail technicians. 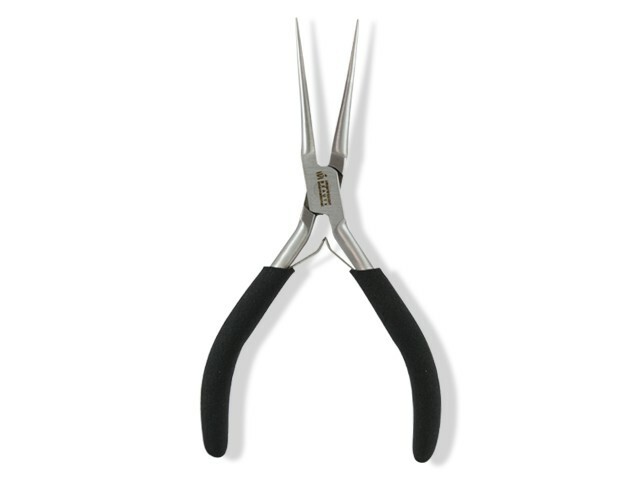 iBi Scissor's is a Professional Curved Scissor and made of Cobalt Stainless Steel with 3.5 Inch Curved Tip. 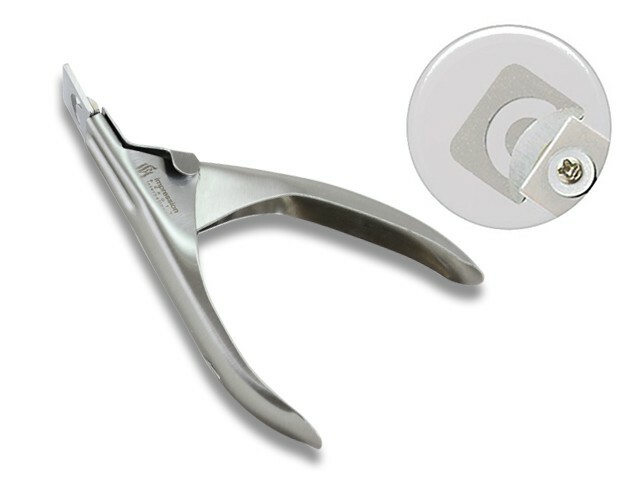 iBi Stiletto's PRO is a Professional Stiletto Styler that can be used with both iBi UNIQUE UV GELS & iBi ULTIMATE L & P.
iBi's Tip-Clips excess enhancement and plastic tips with ease. 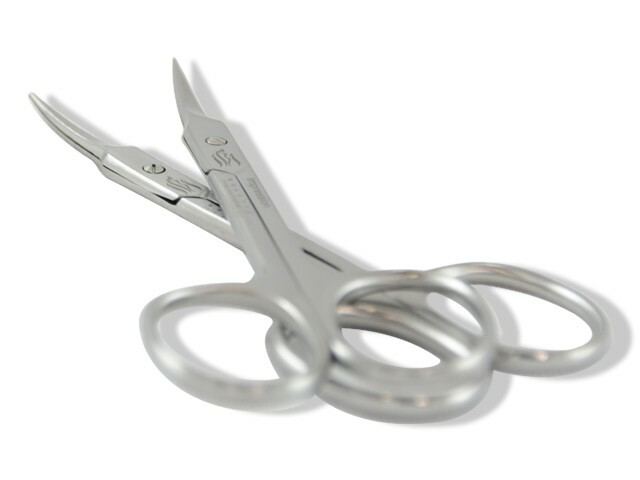 By clipping at different angles, you can obtain round, straight & well cuts with precison, minimizing filing and reducing service time. 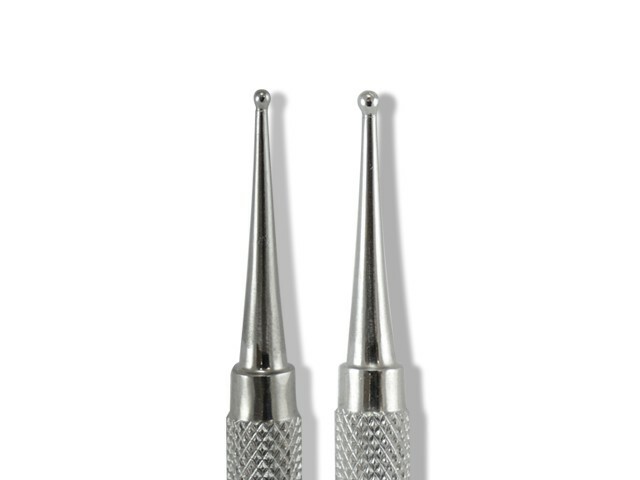 A must have for all nail techs ! 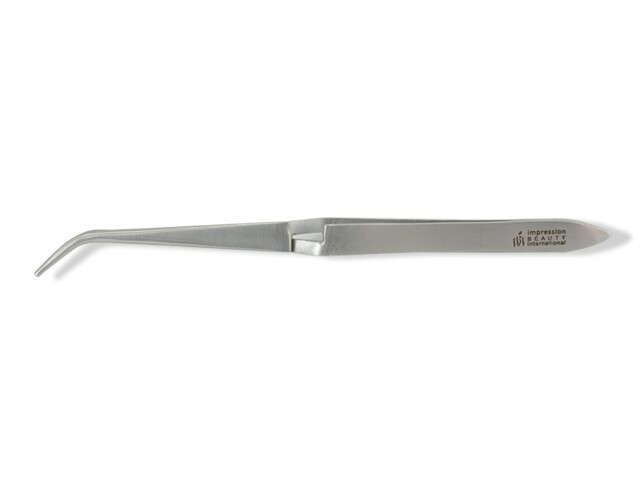 - Professionally fabricated for removing Gel residue & Nail Lacquer.